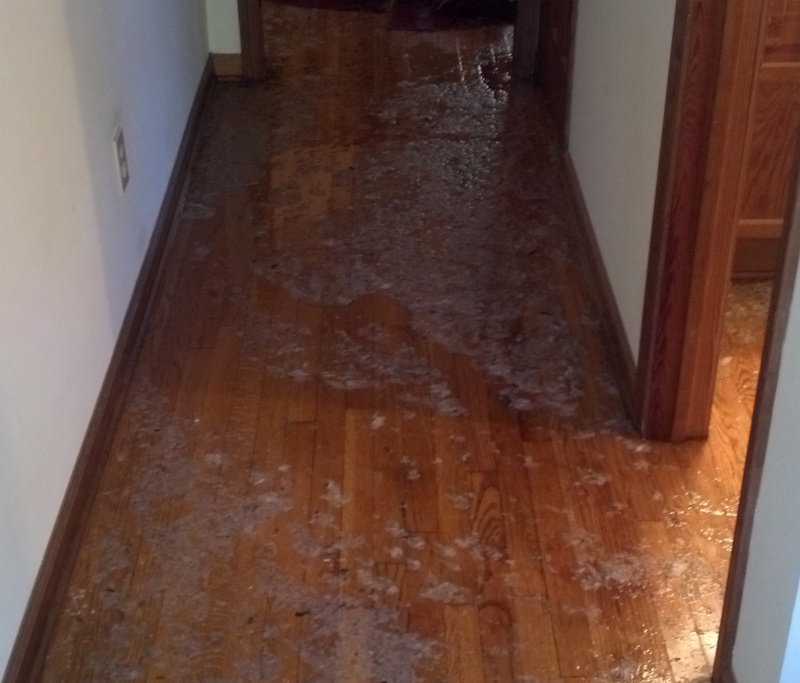 In November 2012, we encountered a flooded house due to a sewer back up. This type of job is less common than the more regular Peachtree City carpet cleaning project, but nevertheless, we tackled it! We provide carpet cleaning, water damage restoration, and other services in Peachtree City and many other surrounding areas such as Newnan, Fayetteville, Sharpsburg, and Tyrone. The homeowner called us and said that their sewer had backed up into the house. When you hear sewage back up, it is exactly what you think it is. The sewage has backed up for some reason and flooded an area of the house. Sewage back up can cause a huge problem for the homeowner. Sewage flooding can cause serious damage to valuable property. It can also damage the floors. The type of damaged floor determines how we will clean up the mess. Obviously a tile floor is a bit easier to clean than a soaked carpet floor. These are the worst type to encounter due to the potential level of contamination. Sewage is highly contaminated, so it is imperative that you take care of a sewage flooding once it happens. This type of damage happens most often with backed up septic tanks but can also happen on non-septic tank systems. At Golden Glove, we have 4 core values that help people get back to normal living fast! We are a loss mitigation company dedicated to saving as much property as possible. We are a no conflict service provider. If we do recommend that something is removed, rest assured it is not because we will give you a quote to replace it. We are there to protect the health of the occupants and the value of the asset. We are an IICRC Certified firm and will utilize these standards to return your property to a pre-existing condition. With these parameters in place, our client was happy to know that we had her best interest in mind. Our goal is to keep the customer happy, and at a time like this with a backed up sewage problem, we know we need to be very compliant and understanding. First we extracted as much liquid and solid waste as possible. We then removed any contaminated materials. We then cleaned and disinfected the remaining structure and then completed the drying process. We had the contaminates and odor removed in 24 hours, but the entire cleaning and drying process took a week. In the end, the whole area was restored to it’s original state. 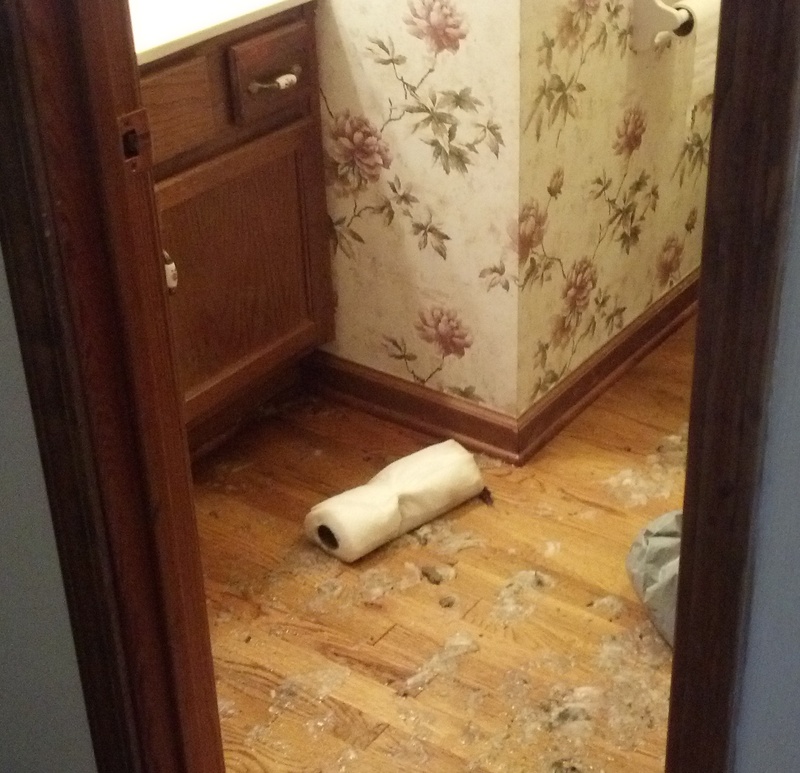 Our customer was extremely happy to have the stinky mess out of her home! If you have a sewer back up in Peachtree City, call Golden Glove to have it cleaned up as fast as possible!